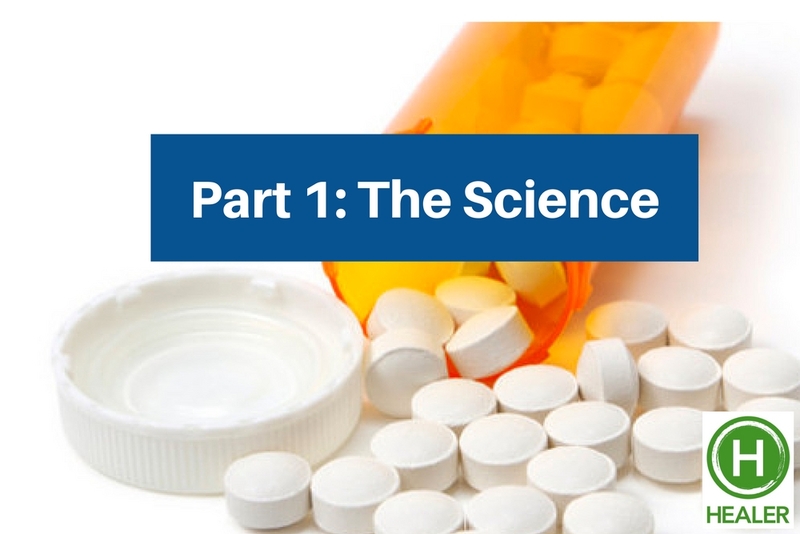 Part 1 of this video series discusses the science behind the claims that cannabis can relieve chronic pain and reduce and replace the use of opioids. How Well Do Opioids Work? Can Cannabis Replace or be Used with Opioids?